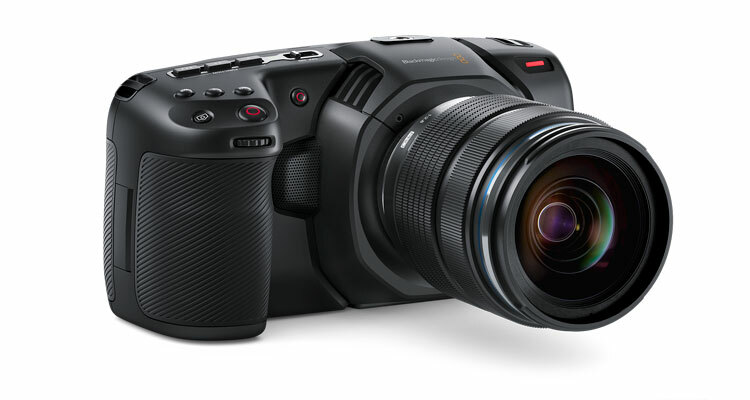 This software package allows you to update your Blackmagic Pocket Cinema Camera 4K to the latest software release for new features, bug fixes and other enhancements. 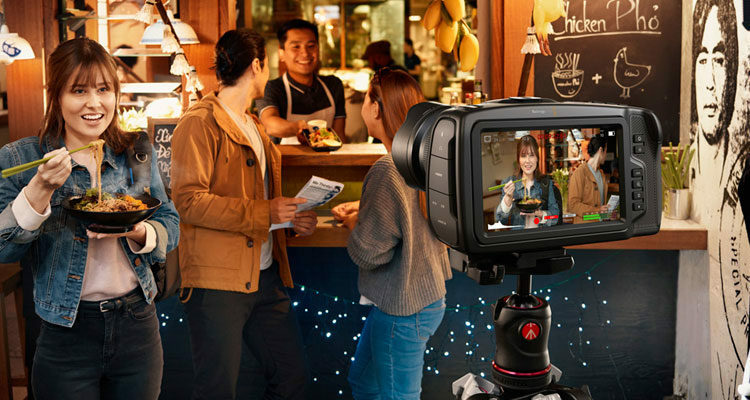 This software update adds pixel remapping and 2:1 monitoring frame guides to Blackmagic Pocket Cinema Camera 4K, along with improvements to the media formatting interface, better audio monitoring and cleaner recording from the internal microphones, faster auto focus, improved battery life and more. 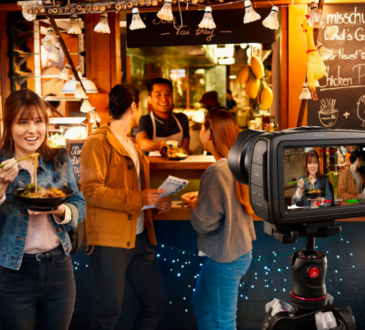 The new Blackmagic Cameras 6.1 significantly improves audio recording when using the built in microphones on the Blackmagic Pocket Cinema Camera 4K. The new processing now analyses incoming audio from the dual microphones on each side of the camera to dramatically lower the noise floor, resulting in quieter recordings than possible before. 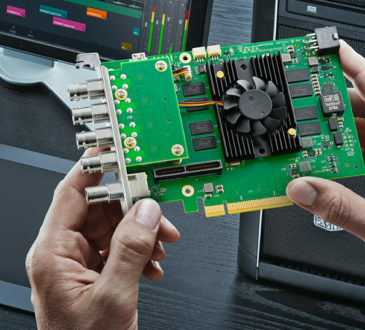 In addition, latency has been reduced for audio monitoring, audio and video synchronization has been fine tuned, and the 3.5mm audio input selection interface is now more intuitive, making it faster to use. 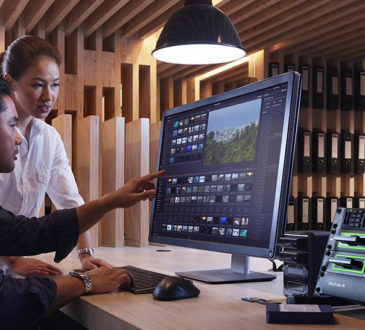 Blackmagic Cameras 6.1 also improves auto focus performance. Auto focus now responds quicker and more accurately so that lens hunting is greatly reduced when the camera is locking on to the focal point. There’s also a new media formatting interface that helps prevents you from accidentally formatting media cards. 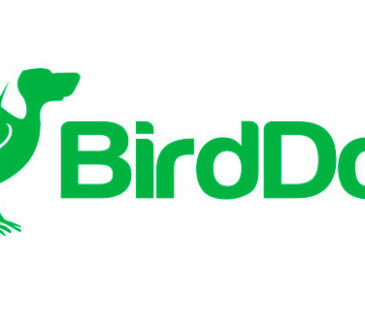 Once the camera is updated, you will need to tap and hold the media format confirmation button for 3 seconds before a card will be erased and reformatted.